Renowned Chinese bakery in Kowloon City. 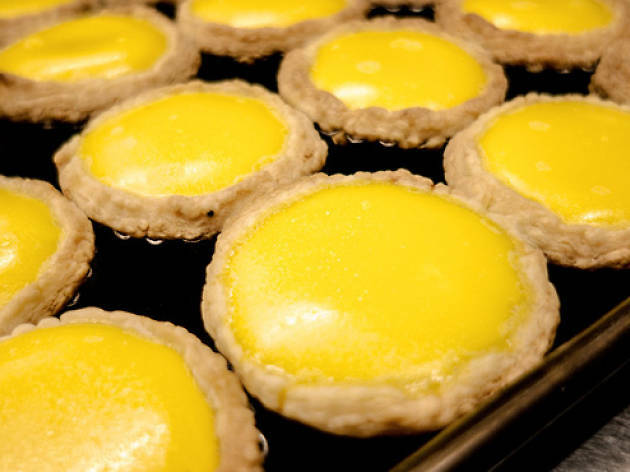 Acclaimed by many as HK’s egg tart king, Hoover’s version of these baked goodies uses duck eggs to produce a smoother, stronger-flavoured custard filling. 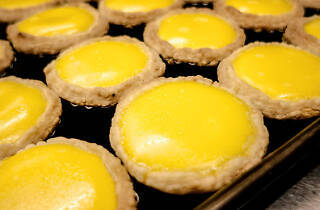 The bakery even holds classes for those wanting to learn the art of creating the puffy tarts. The velvety coconut tart and whipped-cream bun also draw in the crowds – the bakery’s queue can sometimes stretch as far as the next block.